Radostina Nikolaeva was born in Rousse, Bulgaria. She started singing from an early age and in 1991 she enrolled the Rousse’s Musical School “V.Stoyanov”. In 1995 she was admitted at the National Music Academy – “Pancho Vladiguerov” – Sofia, in the class of Prof. R.Brumbarova. 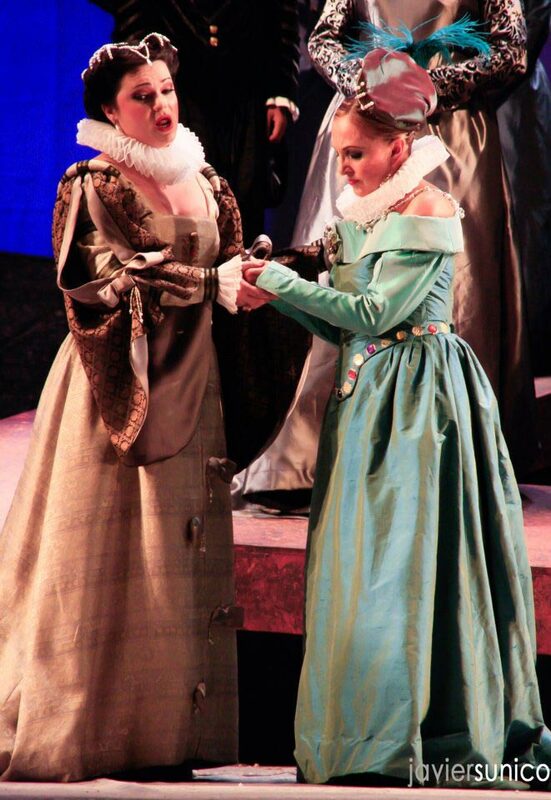 From there she graduated in 2001 as Master of Arts in Opera Singing. 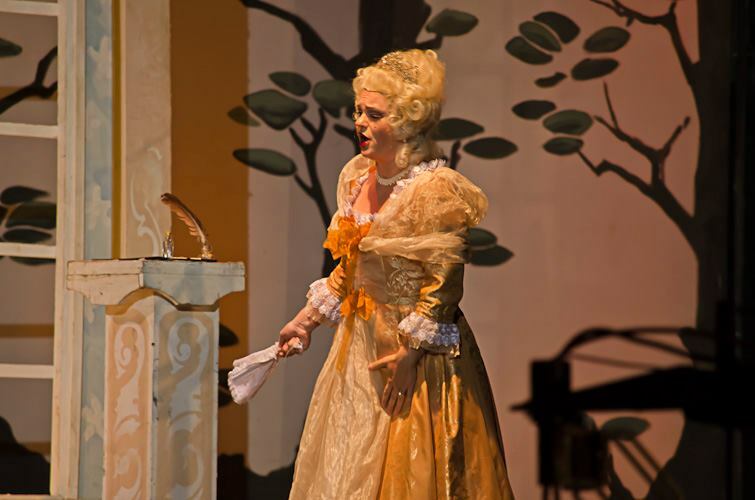 In 2006 she joined the Master Class of the famous soprano Anna Tomova-Sintoff. 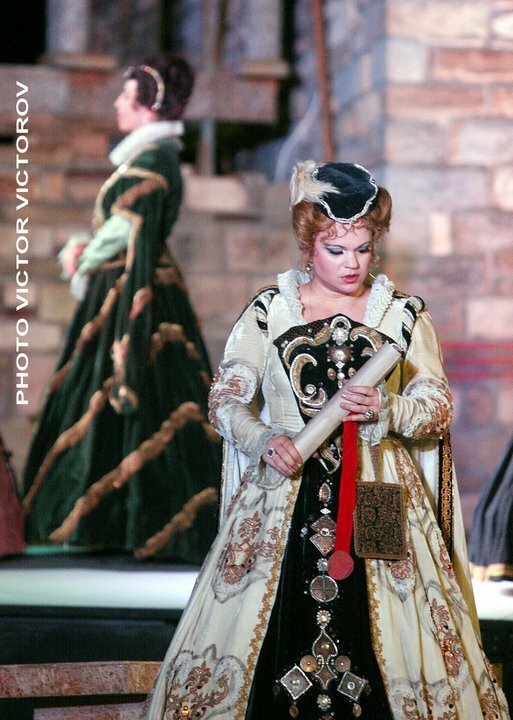 Her career on stage started as early as 1998 when she was invited to participate in Mozart’s opera “Don Giovanni”, singing Donna Elvira, at The State Opera of Rousse. 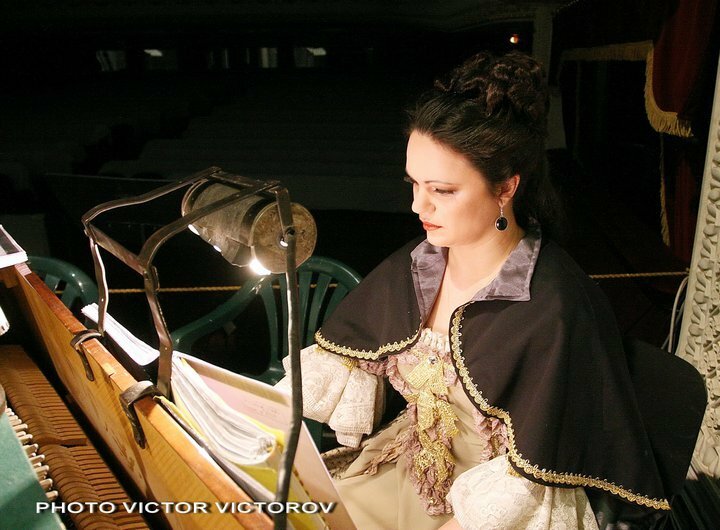 In 2003 after winning a contest at the National Opera of Sofia, she gets the chance to work on the stage of the most prestigious theatre in Bulgaria. There she makes most of her debuts and builds up the characters of her roles. She is greatly welcomed and loved by the audience. During the six seasons of work with the Opera house, Radostina managed to enrich her repertoire and had the opportunity to perform with famous Bulgarian and foreign singers and conductors, thus the National Opera of Sofia becomes an essential part of her artistic life. 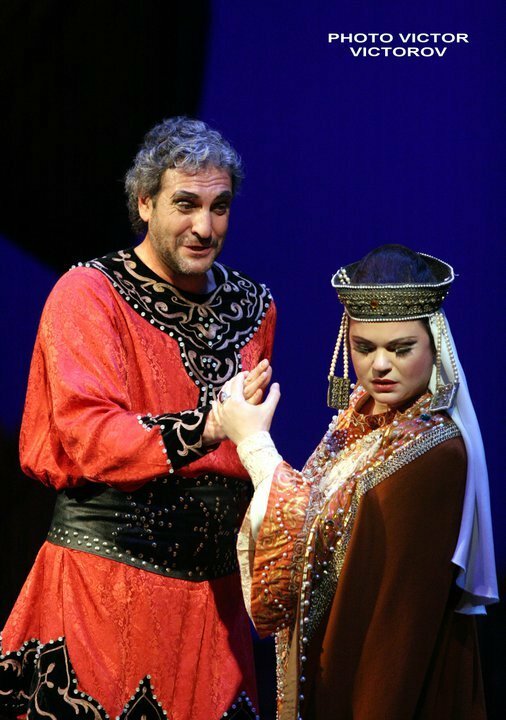 In the beginning of 2004 she makes remarkable debuts in the roles of Liu (Puccini “Turandot”), Leonora (Verdi “Il Trovatore”) and Amelia (Verdi “Un Ballo in Maschera). 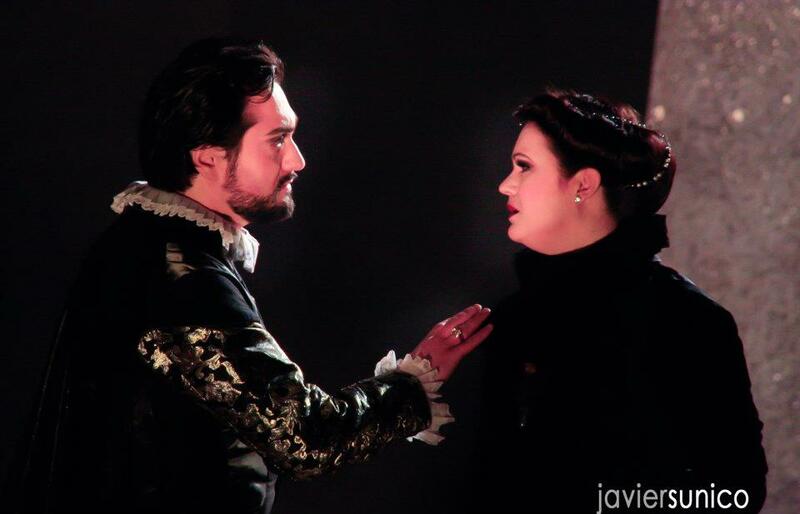 After her work with the famous Belgian conductor – Khun Kessels in Verdi’s opera”Il Trovatore”, she has been invited to open the Eight Easter Festival in Sofia, singing the soprano part in Verdi’s Requiem. 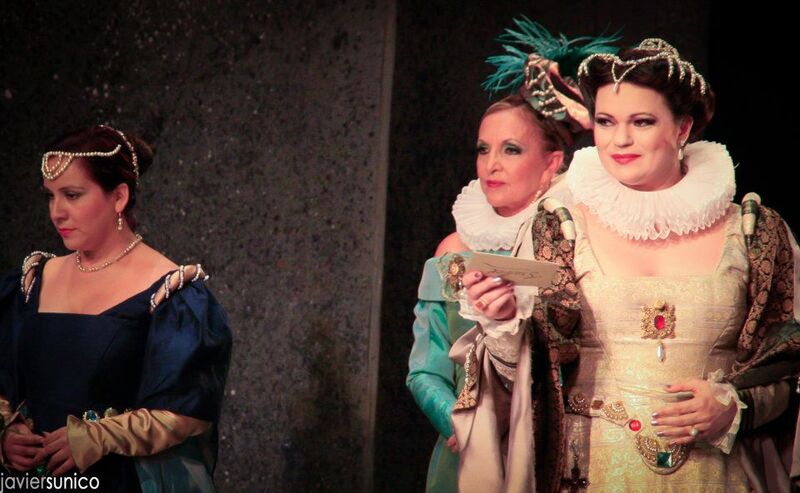 During the festival, the young singer made her debut in a concert version of Donizetti’s Anna Bolena (premiere for the Bulgarian stage). 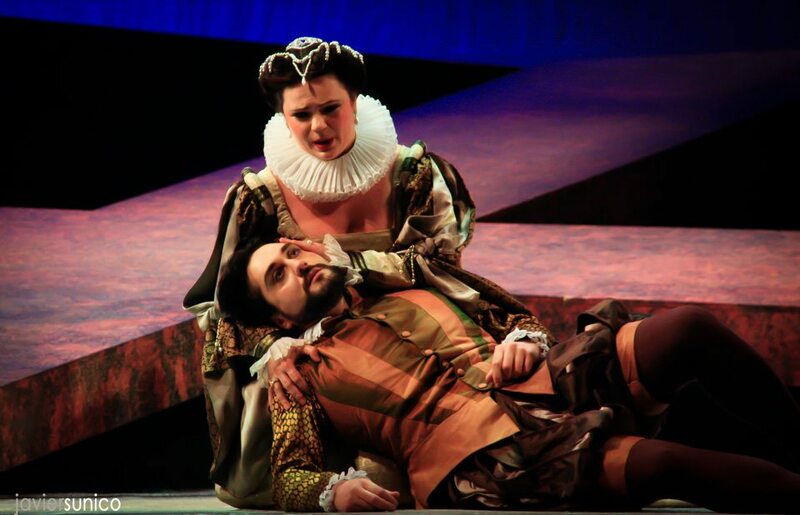 She also performed Donna Anna from Mozart’s opera “Don Giovanni”, Micaela from Bizet’s “Carmen”, and La Contessa from Mozart’s “Le Nozze di Figaro”. 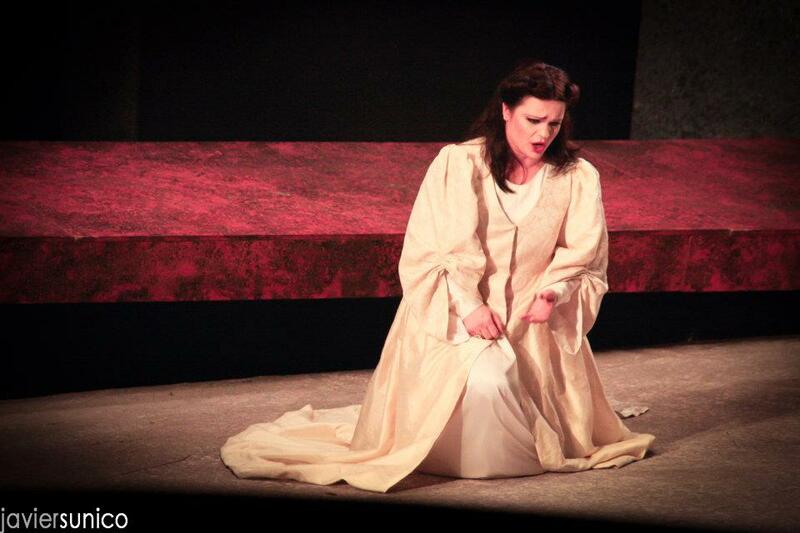 In the season of 2004/2005 Radostina added to her repertoire the soprano roles of Verdi’s “Otello” – Desdemona, Puccini’s “La Boheme” – Mimi, Leoncavallo’s “I Pagliacci” – Nedda, Purcell’s “Dido and Aeneas” – Dido, Haydn’s “The Creation” – Gabriel and Eva, Verdi’s “La Traviata” – Violetta, and Verdi’s “Aida”- Aida. 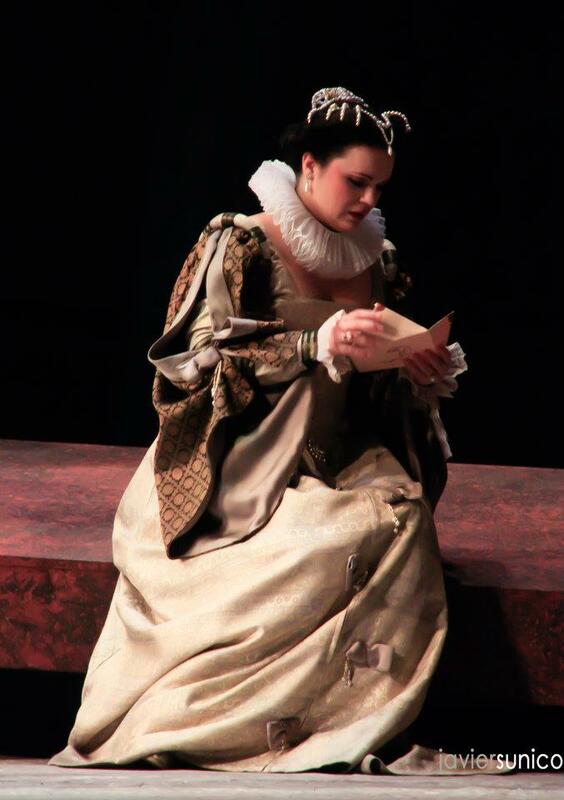 Afterwards she sang in all other major opera theatres in Bulgaria. She has also performed in big concert halls such as the “National Palace of Culture” and the “Bulgaria” concert hall. 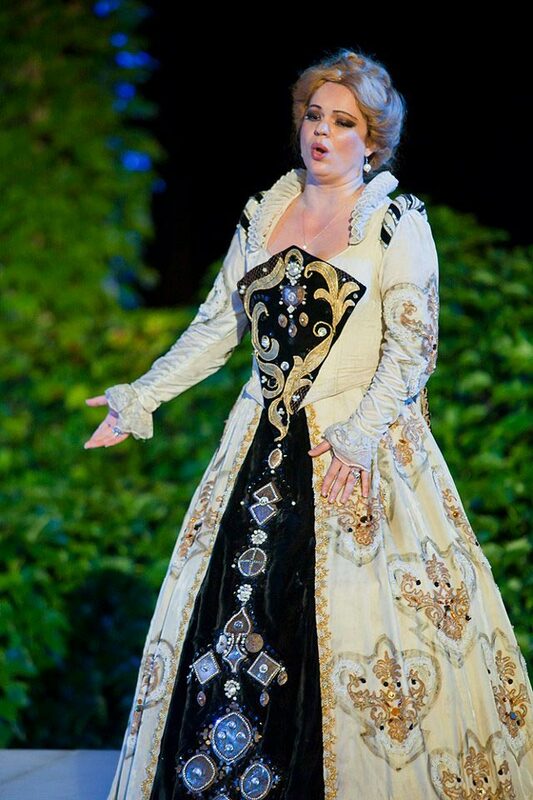 She took part in operas and festivals around Germany, Switzerland, Holland, Japan, Russia and others. 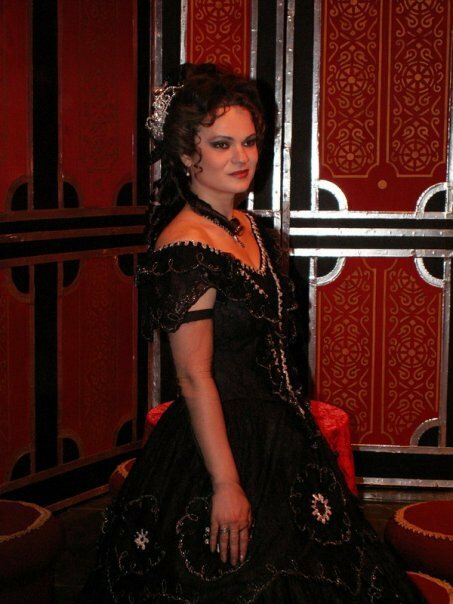 In 2006/2007 the soprano is a guest singer in Holland with Verdi’s “Il Trovatore”- Leonora, Mozart’s “Don Giovanni”- Donna Anna/Donna Elvira, and in Bucharest National Opera with Verdi’s “La Traviata” – Violetta. 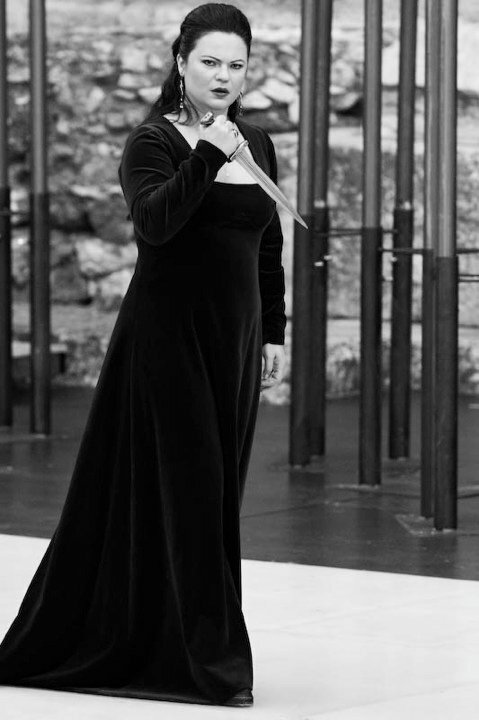 Later in 2008 she took part in the premiere of Verdi’s opera “La Traviata” – Violetta in Sarajevo National Opera and made a debut in Puccini’s opera”Suor Angelica”, singing Suor Angelica in Sofia. 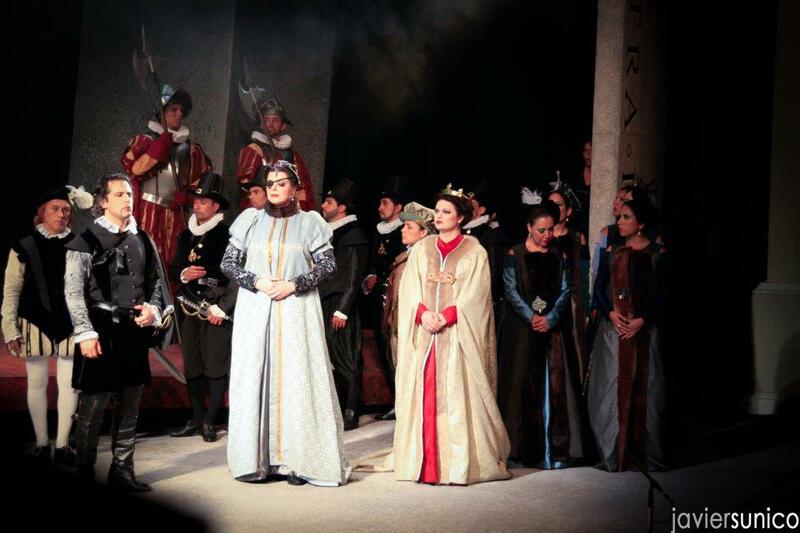 In the middle of the same year Radostina Nikolaeva had great success in the international opera contest “Premio Spiros Argiris 9 Concorso Internazionale per Giovani Cantanti Lirici” (Gemellato con il Concorso Elena Obraztsova di San Pietroburgo) by winning “Primo premio” and “Premio Vota la Voce”. 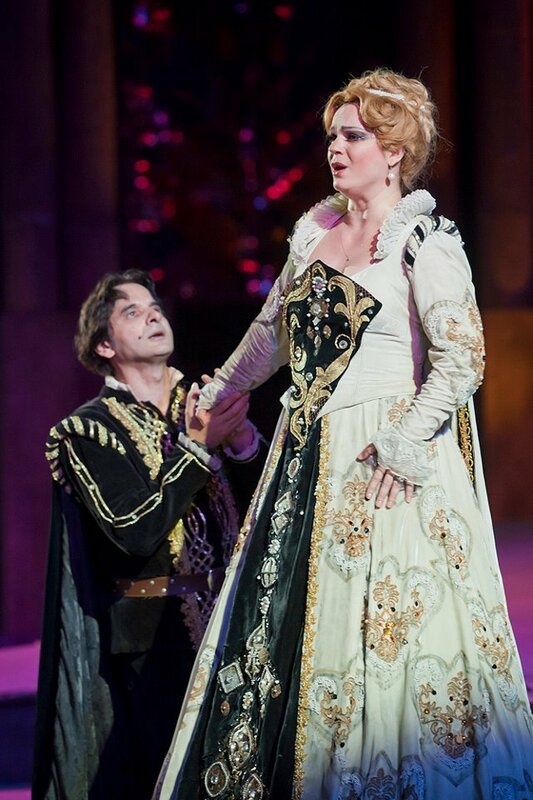 Since 2003 she is a prominent soloist at the National Theatre for Opera and Ballet, in Sofia. 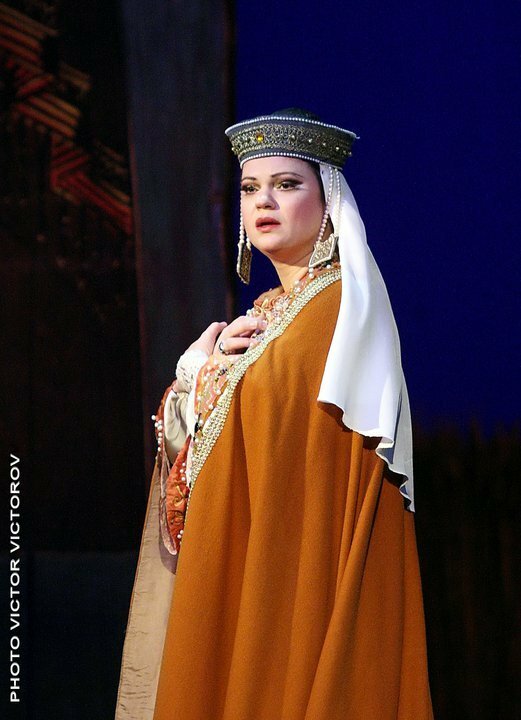 Her repertoire includes numerous leading soprano roles, some of which she has performed together with the National Opera of Sofia. 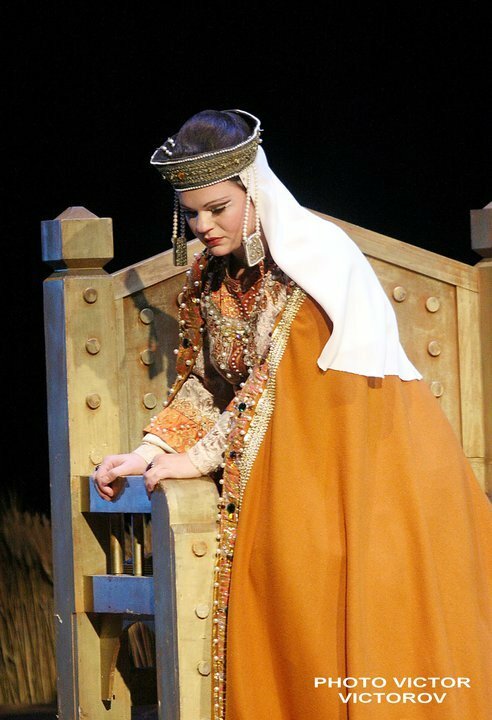 In 2009 Radostina Nikolaeva made her debut in “Aleko” by Rachmaninoff, singing the role of Zemfira and in “Hoffman Tale’s” by Offenbach, performing the role of Antonia. She was also invited to participate at the Days of the Bulgarian Culture in Moscow, Russia – February 2009. ATTILA by Giuseppe Verdi - "Odabella"
Wroclawska Opera Theater, Poland / DIOFoc 2012 DIOF, Salgo Gia Del Trono Aurato" of Nabucco - Sop.